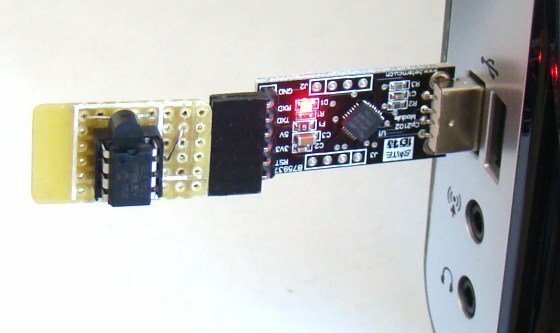 Linear regulators only need a small number of components, are simple to add to a board, but are not very efficient. 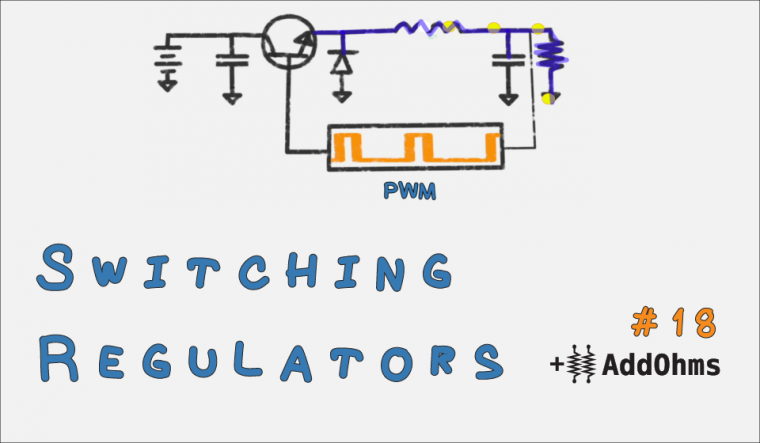 Switching regulators can be made to be very efficient for a particular circuit, but can be difficult to design. Back on AddOhms #17, we talked about how Linear Regulators work. In this tutorial, we are looking at switching regulators. There are 4 core components needed in a switching voltage regulator. Capacitors store energy in an electric field. When a voltage is applied, the capacitor charges up. When the voltage goes away, the capacitor discharges. Inductors store energy in a magnetic field. When current flows through the inductor, a magnetic field is created. When the current stops, the magnetic field collapses generating current. Switching voltage regulators work by making use of the energy storage properties of a capacitor and an inductor. To control the charge and discharge of these components, we use diodes and transistors. As we discussed in AddOhms #8, diodes only allow current to flow in one direction. Later, we’ll see what that is important.